Cork media tycoons Ted and Tom Crosbie have pulled out of the running to buy The Sunday Business Post newspaper out of examinership. The father-and-son duo's new firm Landmark Media Investments had been seen as the frontrunner to acquire the paper, which their family previously owned. At least two other potential bidders remain in pursuit of the paper but the departure of the Crosbies could lead to other parties reigniting their interest. 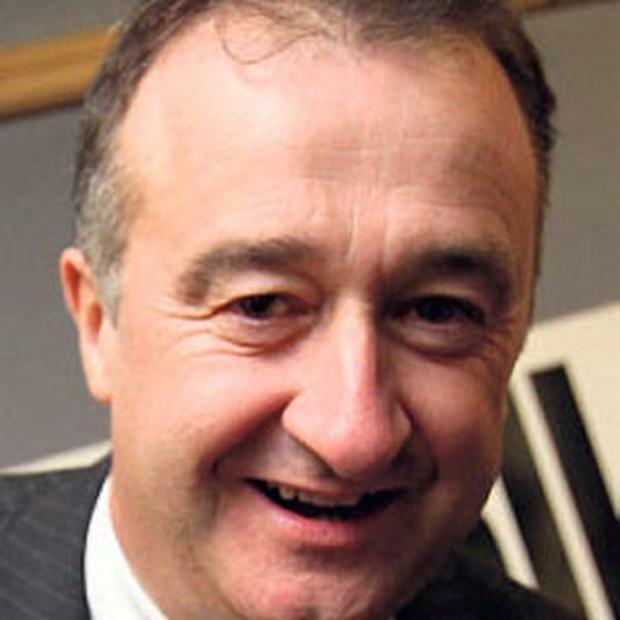 A consortium led by Frank Cronin, the former chief executive of Newstalk and The Sunday Tribune, has met with the management of The Sunday Business Post, as have members of Key Capital, a Dublin corporate finance house. Paul Cooke, a former managing director of the Irish Daily Star, has been linked with the Key Capital bid, but he has not commented. Who is financing either Key Capital or Cronin's bid has remained closely guarded information. The Irish Times had held talks with the Crosbies about a joint venture to print and publish The Sunday Business Post but no formal agreement was ever signed. The newspaper company is understood to be interested in working with whoever emerges as the new owner of the Post. The decision to pull out of the race for The Sunday Business Post by the Crosbies comes as they face other expensive challenges. Webprint, the former printers for the family's old media group Thomas Crosbie Holdings, is suing them in the High Court for breach of contract. The family also faces a substantial redundancy bill when they downscale employment in their media interests, including the Irish Examiner. The Sunday Business Post requires an investment of at least €2m to acquire the paper and restructure it. The paper employs 76 people and any new bidder will have to fund the cost of laying off some staff. The Post went into examinership in March after its revenues fell from €15.6m in 2007 to €7.3m in 2012. It lost €1.2m last year.